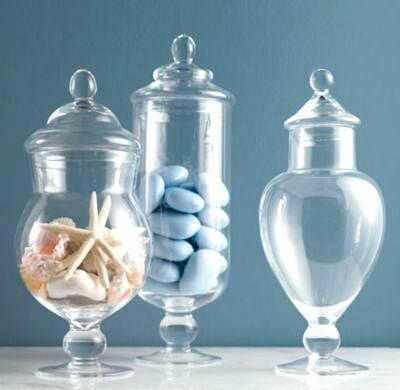 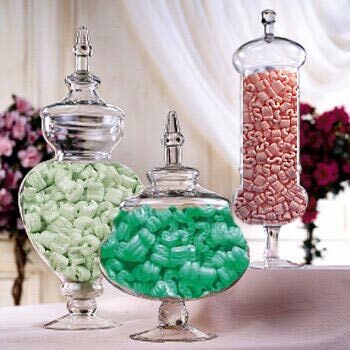 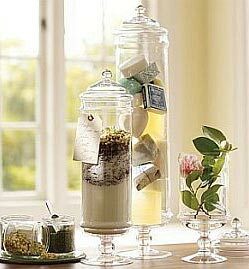 We are one of the proud manufacturers, suppliers, and exporters of Apothecary Jars, and our manufacturing unit is located in Moradabad, Uttar Pradesh. 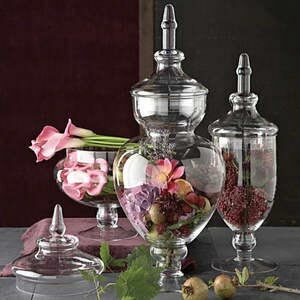 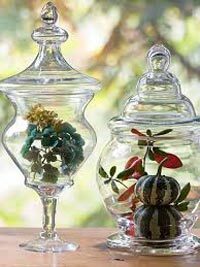 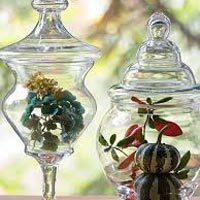 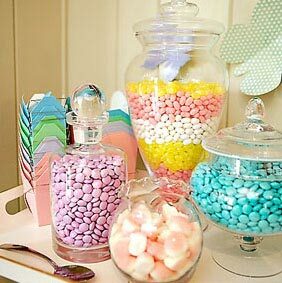 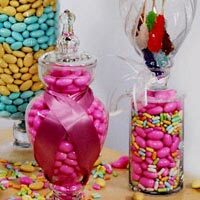 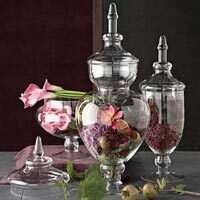 These jars are made out of sturdy glass for creating a transparent look. 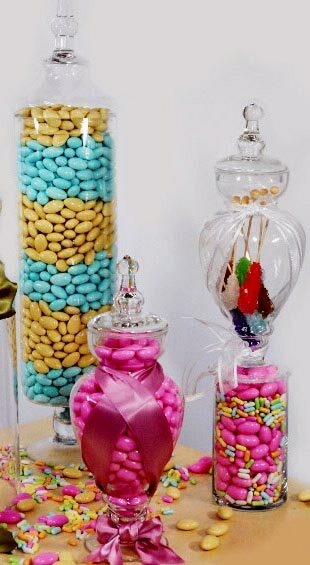 The products vary in shape, sizes and even in designs. 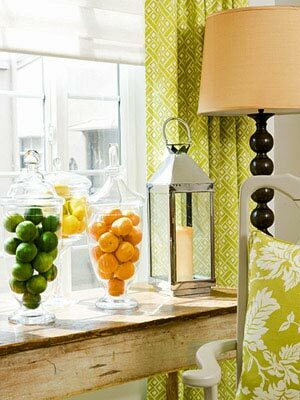 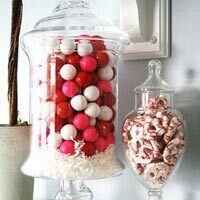 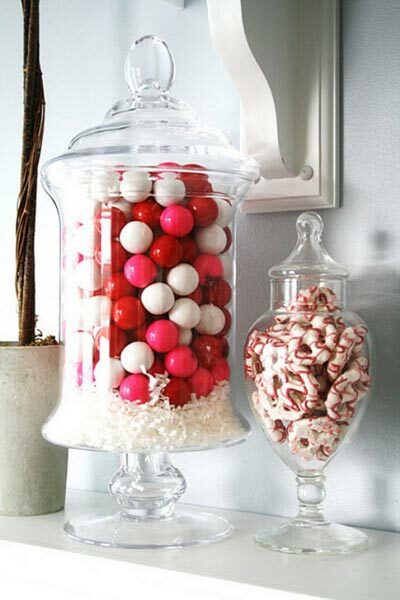 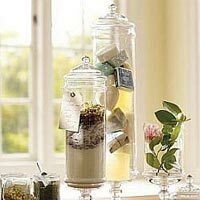 You can store any food item inside these jars and enhance the look of your storage area.